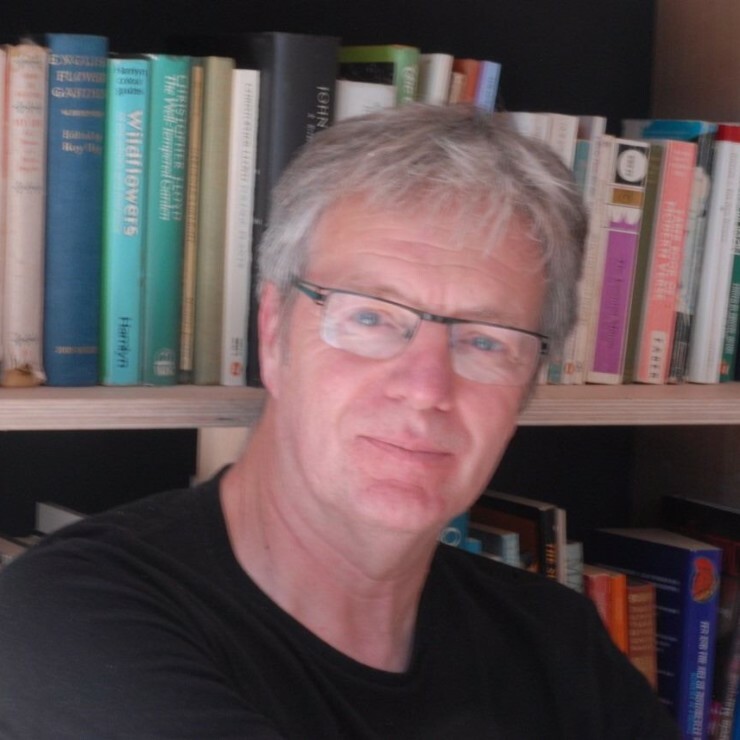 Tony’s work for the stage includes THE BLUETHROAT, (shortlisted for the Peggy Ramsay award), MESSAGE FROM NEPTUNE, THE ANATOMIST, and BENTWATER ROADS. He has also written radio drama for both Radio 3 and Radio 4. Plays include BLACK VELVET, (shortlisted for the Richard Imison Memorial Award for best newcomer to radio), BARKING, THE BALLAD OF BILLY RAINBOW, and TANGO SENSATIONS with Juliet Stevenson. His adaptation of NEW GRUB STREET for Radio 4 starred Harold Pinter as the narrator. His television work includes WHERE THE HEART IT and NIGHT AND DAY, both for Granada. He has also published children’s fiction and a handbook on language skills. Tony lives in Norfolk and teaches regularly on the University of East Anglia’s MA in Scriptwriting and is one of the founder members of Playwrights East. THE TIDE JETTY – Site specific play for Eastern Angles touring the Suffolk and Norfolk Broads 2019. RIVER LANE – Community theatre project, commissioned by Eastern Angles 2014. THE BLUETHROAT – Commissioned by Eastern Angles Theatre Company, toured the East of England for three months in Spring 1998. MESSAGE FROM NEPTUNE – Eastern Angles Theatre Company. Autumn tour 1999.